Sewer line repair doesn’t always have to be an invasive and intrusive task, as long as you know the signs to look for ahead of time and address the problems as quickly as possible. While some signs that you’re in need of a sewer line repair are rather obvious and easily spotted, other indications can be less noticeable and indicative of a problematic plumbing issue. 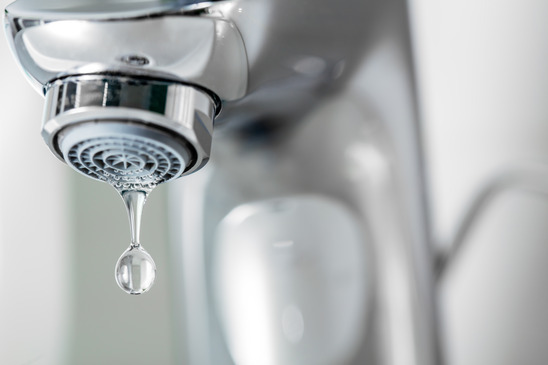 If not caught early on, plumbing problems can have a snowball effect, causing damage to other systems in your home. 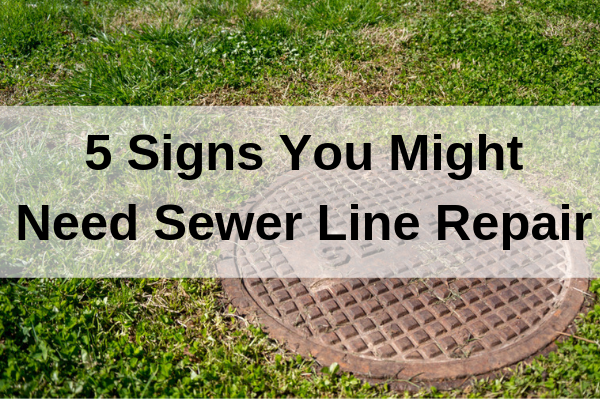 Here are five indicators that you might need to consider sewer line repair. Often times strong odors will radiate from the ground outside your home when there is a problem with your sewer line. This is usually do to a buildup in your line, and is causing waste water to seep into the surround ground. If the problem is especially advanced, you may even notice unpleasant odors in your basement or bathroom as well. Always check to see if there is another probable cause for the odor, but if unsure, calling a plumber for inspection is the best course of action. One of the most obvious signs that you might have a sewer line problem is slow draining water. This might be noticeable when you’re flushing a toilet, showering, or running water in a sink in your home. If the problem is with your sewer line, you’ll notice slow draining throughout your entire home, and will want to have your sewer line inspected as quickly as possible to avoid the problem escalating. Often times homeowners will attribute growing mold and mildew to a home being of older construction, or to rain and flooding damage. Sometimes, mold can be an indicator of larger problems stemming from your sewer line. If you’ve inspected and counted out all other culprits, having your sewer line inspected should be next on your list to find a solution to the problem. 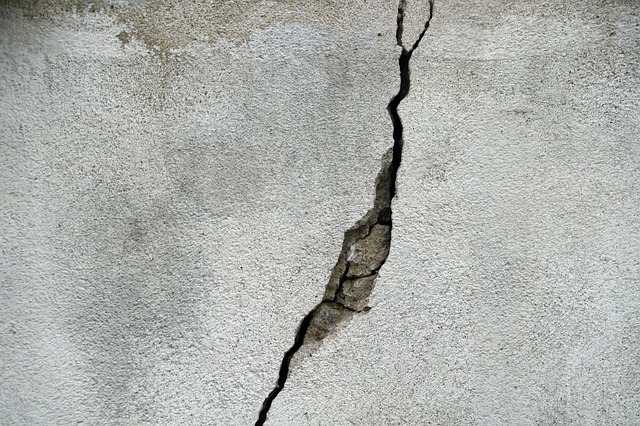 If you notice cracks forming in your home’s foundation, ceilings, or walls, it could be due to a number of problems, including your sewer line. Homeowners will often attribute cracks to a settling home and construction-caused foundation issues, but it could very well be due to a faulty sewer line. A non-invasive inspection from a plumber could save you thousands later on down the line, if a sewer repair is caught and fixed quickly. If you notice the water levels regularly fluctuating in your home’s toilets, the culprit is likely a sewer line issue. This could be due to a backed-up sewer line, a clog, or a leak in the line due to settling. Reaching out to a plumbing professional for inspection will help to identify and address the issue quickly and accurately. Delaying an inspection can often lead to larger problems as time goes on, and cost more in the long run. If you notice any of these indicators of possible sewer line damage at your home, schedule an appoint for inspection with Accurate Leak & Line. Our team is experienced with trenchless sewer line repair and traditional sewer line repair and will find the best solution for your problem at hand. Call today to schedule your inspection.